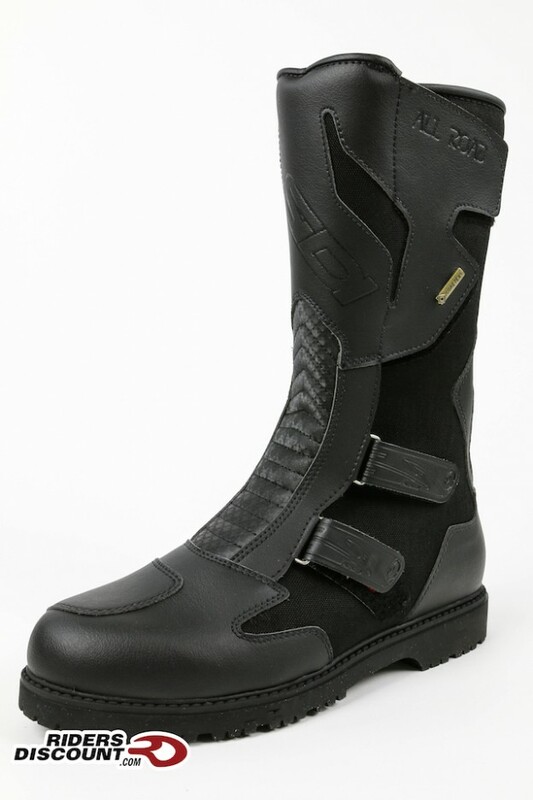 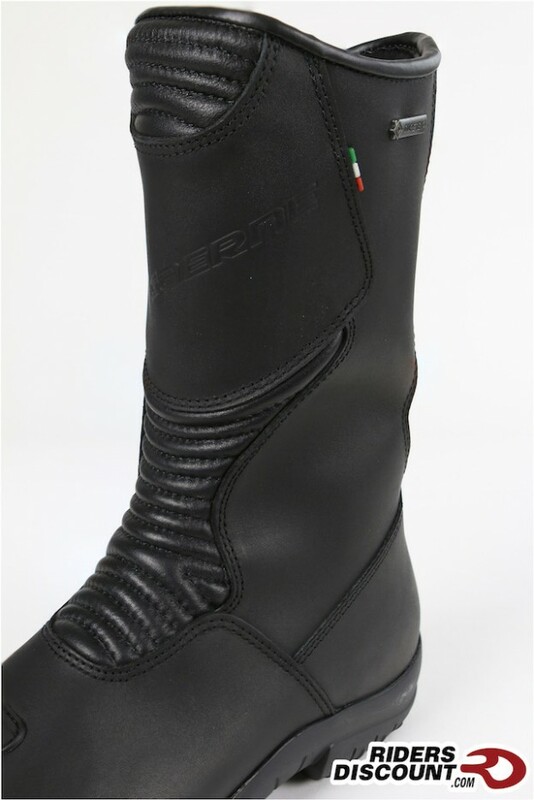 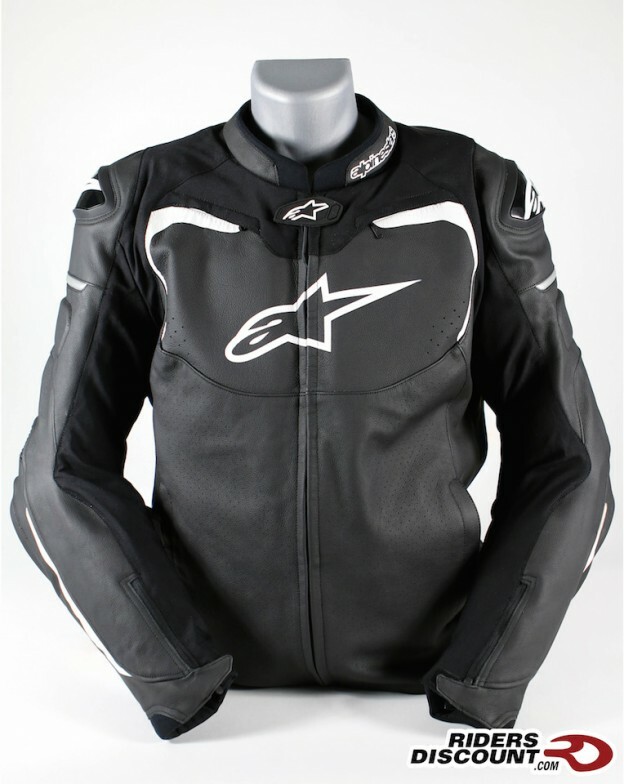 This entry was posted in Product Reviews and tagged Alpinestars, Alpinestars GP Pro, Alpinestars GP Pro Airflow Jacket, GP Pro Airflow Jacket, motorcycle gear, Motorcycle Jacket, Motorcycles, protective gear, Riders Discount on March 28, 2016 by Riders Discount. 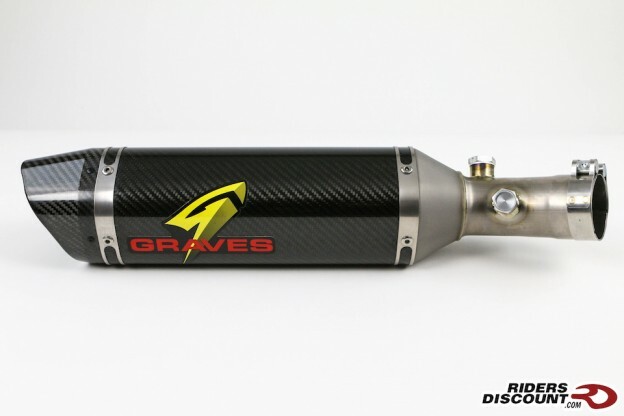 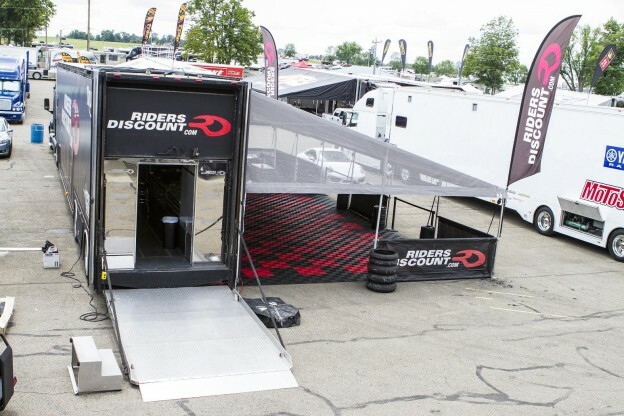 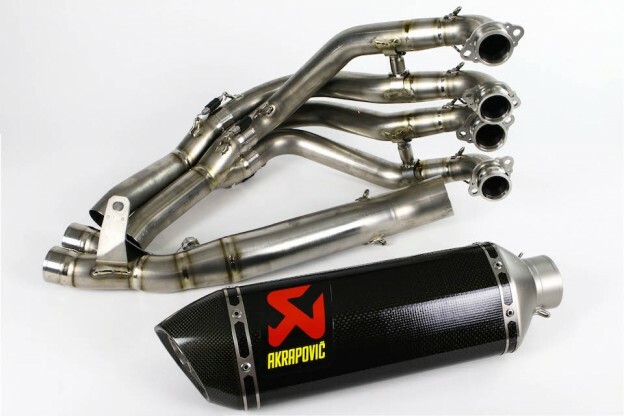 This entry was posted in Athletes, News, Race Team and tagged Graves Motorsports, Mercury Marine, MotoAmerica, Quicksilver, Racing, Riders Discount, Riders Discount/Tuned Racing, Tuned Racing on March 22, 2016 by Riders Discount. 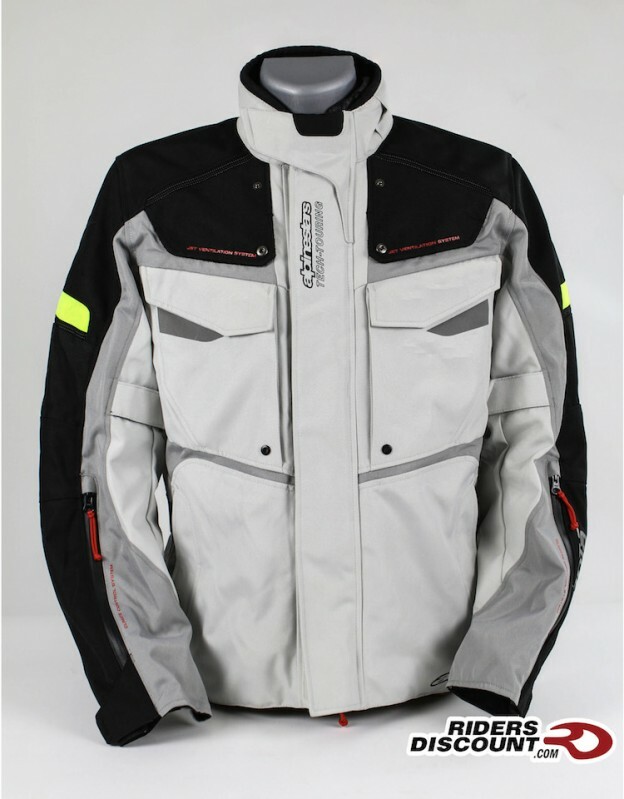 This entry was posted in Product Reviews and tagged Alpinestars, Alpinestars Bogota Drystar Jacket, Alpinestars Bogota Jacket, Alpinestars Drystar Jacket, Alpinestars Jacket, Drystar Jacket, KR-2i Back Protector, KR-Ci Chest Protector, motorcycle gear, Motorcycle Jacket, Nucleon KR-2i Back Protector, Nucleon KR-Ci Chest Protector Pads, Riders Discount on March 21, 2016 by Riders Discount. 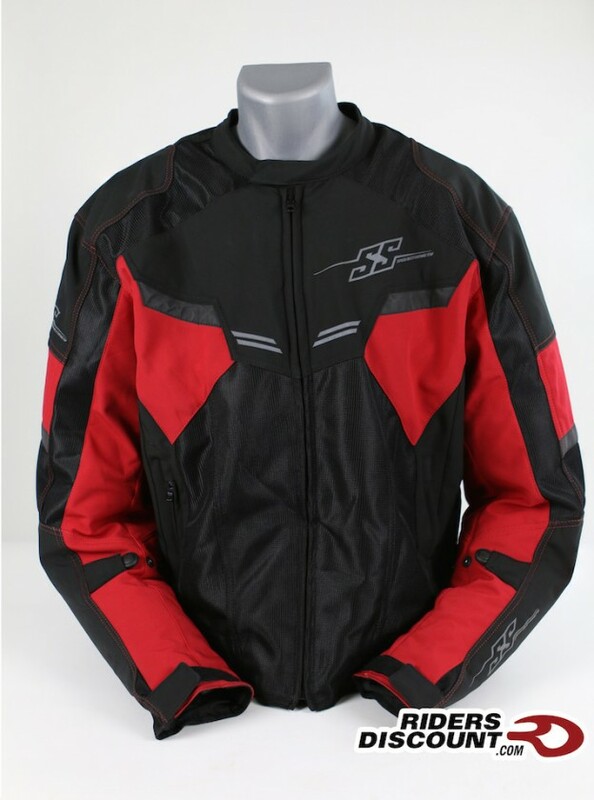 This entry was posted in Product Reviews and tagged Motorcycle, motorcycle gear, Motorcycle Jacket, Motorcycle Protection, Riders Discount, riding gear, riding jacket, Speed & Strength, Speed and Strength, Speed and Strength 'Power and the Glory' Mesh Jacket, Speed and Strength Mesh Jacket on March 18, 2016 by Riders Discount. 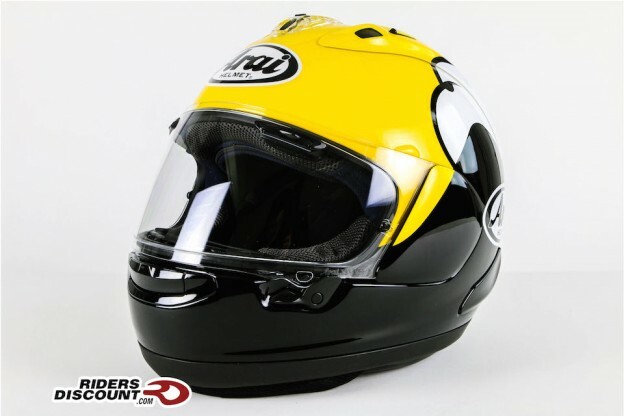 This entry was posted in Product Reviews and tagged AMA, AMA Grand Slam, Arai, Arai Corsair Ultimate Guide, Arai Corsair-V, Arai Corsair-X Full Face Helmet, Arai Corsair-X KR-1 Helmet, Arai Kenny Roberts Helmet, Arai KR-1 Helmet, Corsair-V, Corsair-X, D.O.T., DOT, Eco Pure, Grand Prix Motorcycle Racing World Championship, Kenny Roberts, MotoGP, motorcycle gear, Motorcycle Helmet, Motorcycle Protection, PB SNC2 Shell, Pinlock, R75 shell, Riders Discount, Snell, The 2015 Ultimate Guide to the Arai Corsair, Variable Axis System, VAS V MV Shield on March 11, 2016 by Riders Discount. 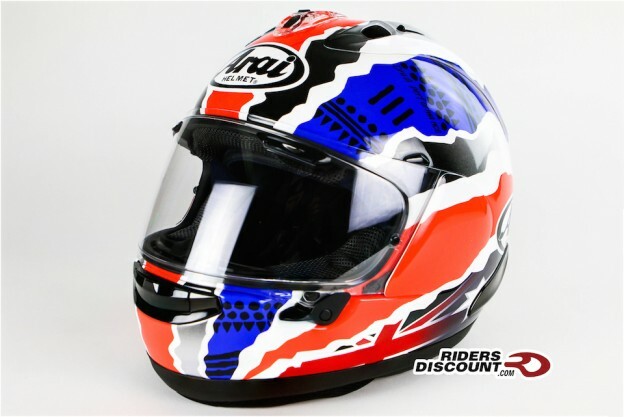 This entry was posted in Product Reviews and tagged Arai, Arai Corsair Ultimate Guide, Arai Corsair-V, Arai Corsair-X Doohan Star-2 Helmet, Arai Corsair-X Full Face Helmet, Arai Doohan Helmet, Corsair-V, Corsair-X, D.O.T., Doohan Helmet, Doohan Star-2 Helmet, DOT, Eco Pure, Grand Prix Motorcycle Racing World Championship, Michael Doohan, Mick Doohan, MotoGP, motorcycle gear, Motorcycle Helmet, Motorcycle Protection, PB SNC2 Shell, Pinlock, R75 shell, Riders Discount, Snell, The 2015 Ultimate Guide to the Arai Corsair, Variable Axis System, VAS V MV Shield on March 10, 2016 by Riders Discount.